Question: One of the owners in our condominium association has four assigned parking spaces, and he wants to sell one of them. What is a fair price for a parking space? Answer: No one has the ability to sell a parking space, because no unit owner actually owns title to the space. 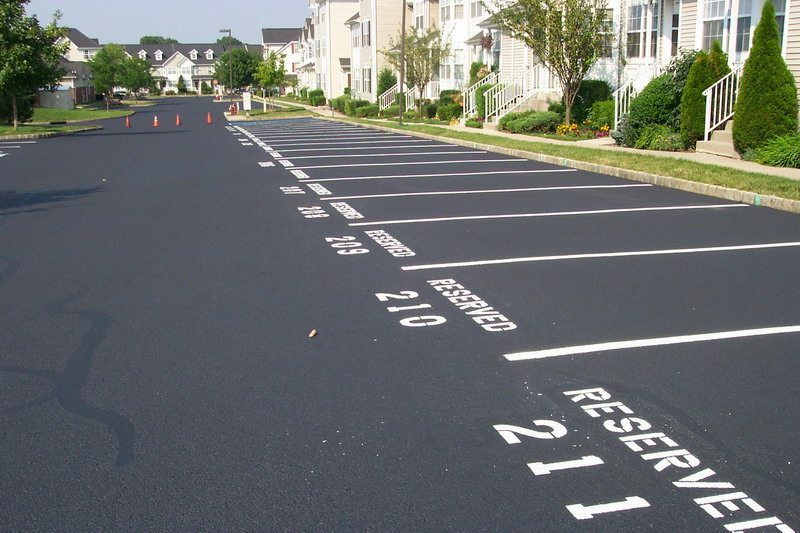 Parking spaces are limited common elements, and like all other portions of the common elements, parking spaces are technically owned in an undivided interest in common with all of the owners of units in the entire Condominium Association. What an owner has is an exclusive right to use a particular parking space, which is assigned for the unit. According to most Documents, parking spaces are appurtenances to the unit to which they are assigned. According to Chapter 718, Florida Statutes, if the Declaration provides the ability to exchange space assignments, then spaces can be swapped between units. Any such changes must be registered with the Association, for its Records. Because parking spaces are appurtenant to the individual units to which they are assigned, the Board does not have the authority to change the assignment of any assigned parking space, unless the unit owner using the particular space agrees to it. Previous PostWhat is Statute of Limitations and Why is it Important?